From 0 to 3 years. 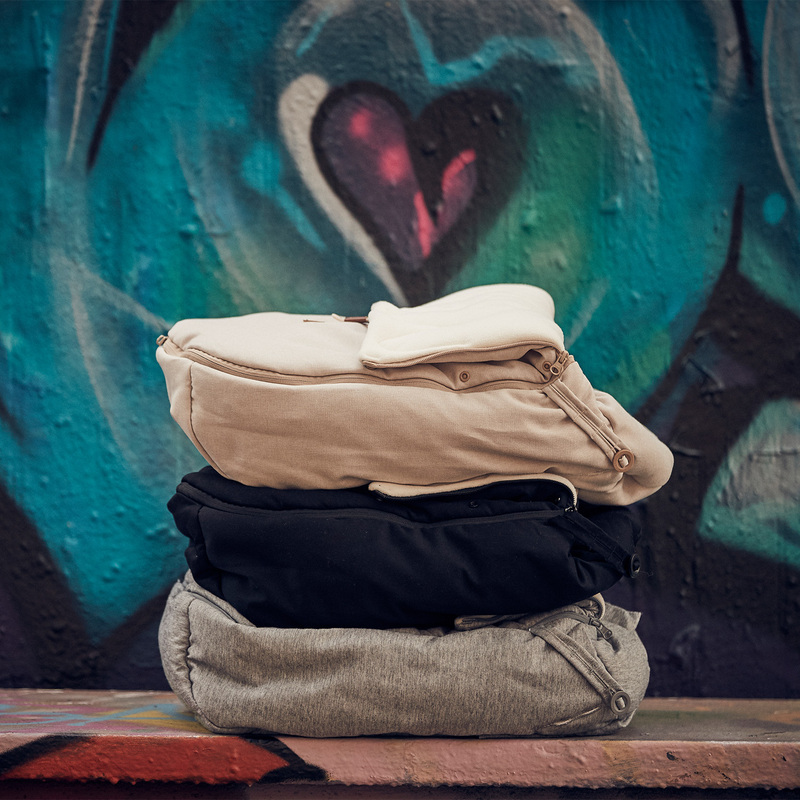 Zippers on top and bottom that allow for easy access and adjustability. 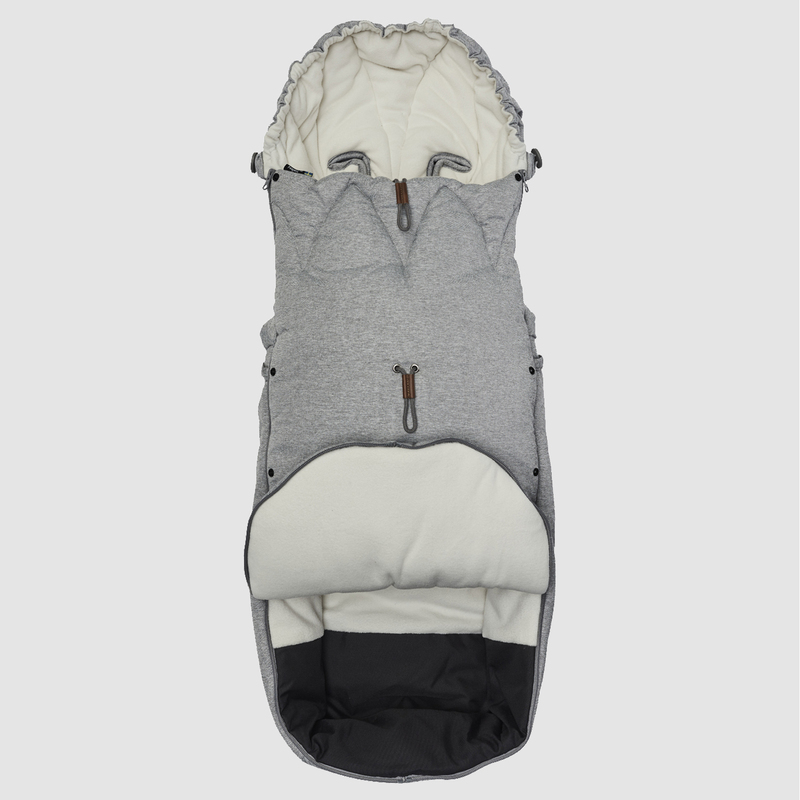 Made for SleepCarrier and ergonomic pushchairs. 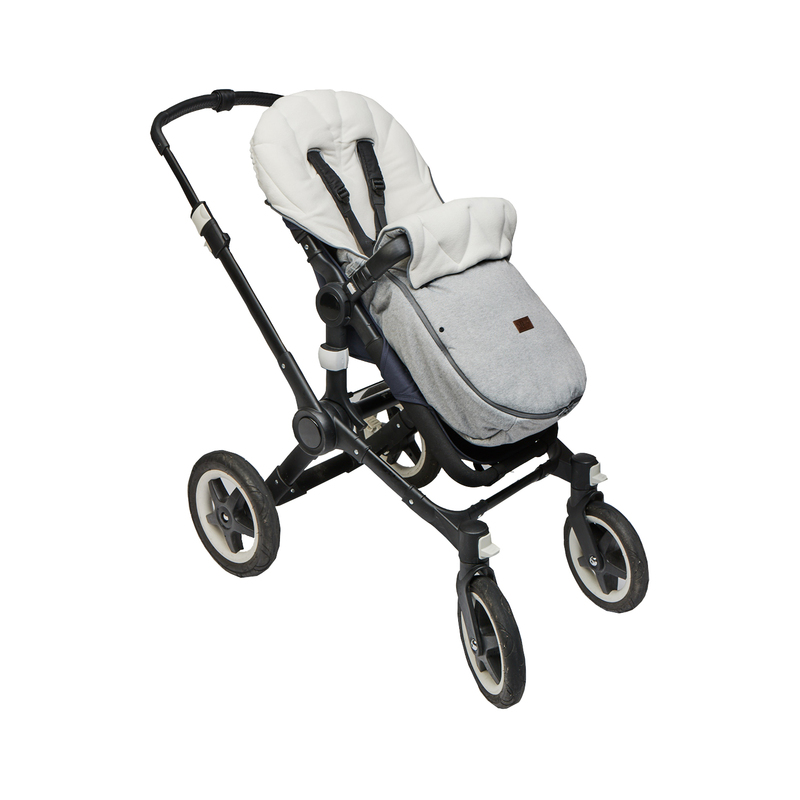 Easy fastening in the bottom and/or in the back on any pushchair. 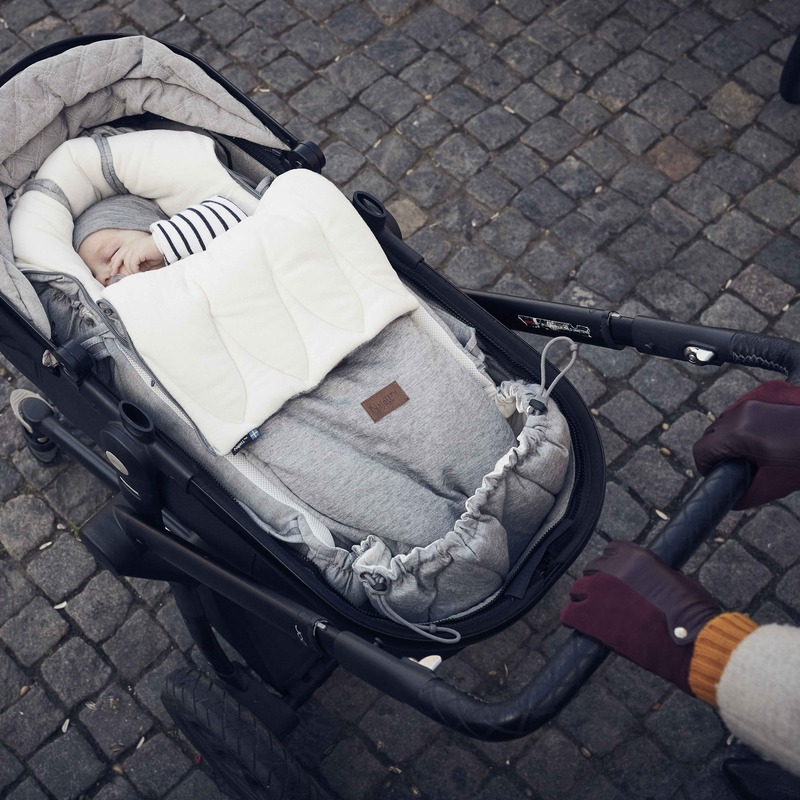 Inspired by the Swedish winter, our footmuff is the perfect match for your SleepCarrier and any pushchair when your baby is old enough to sit up. 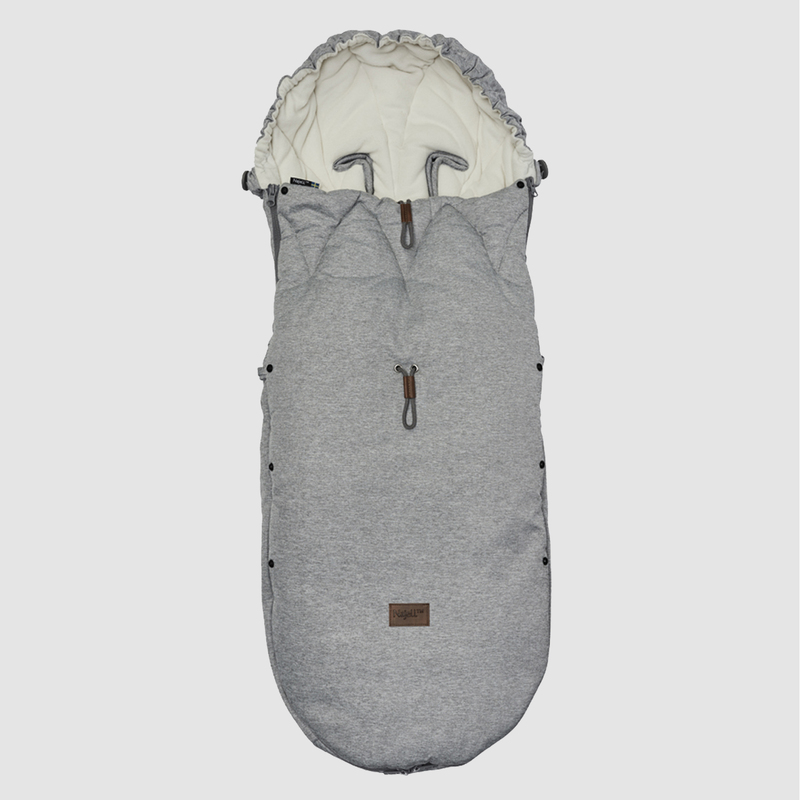 Winter Cover is a footmuff that is custom-made for your SleepCarrier and your ergonomic pushchair. 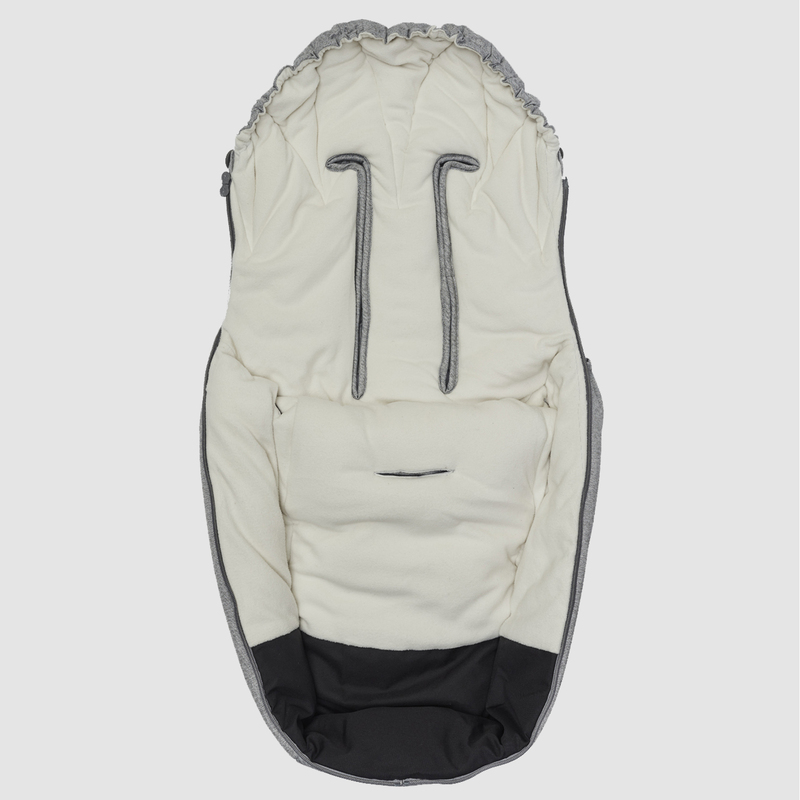 It fits perfectly in your Bugaboo, Cybex, Emmaljunga, Joolz and other ergonomic pushchairs. You can use it for up to 3 years. 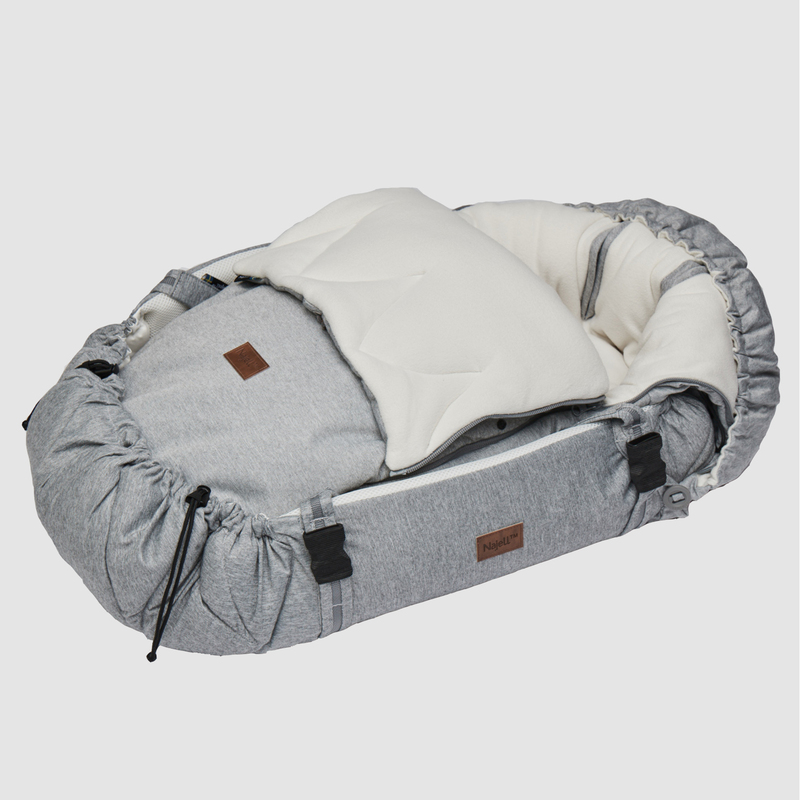 It is perfect for the fall, winter and spring to make sure your baby is warm and snug through the seasons. 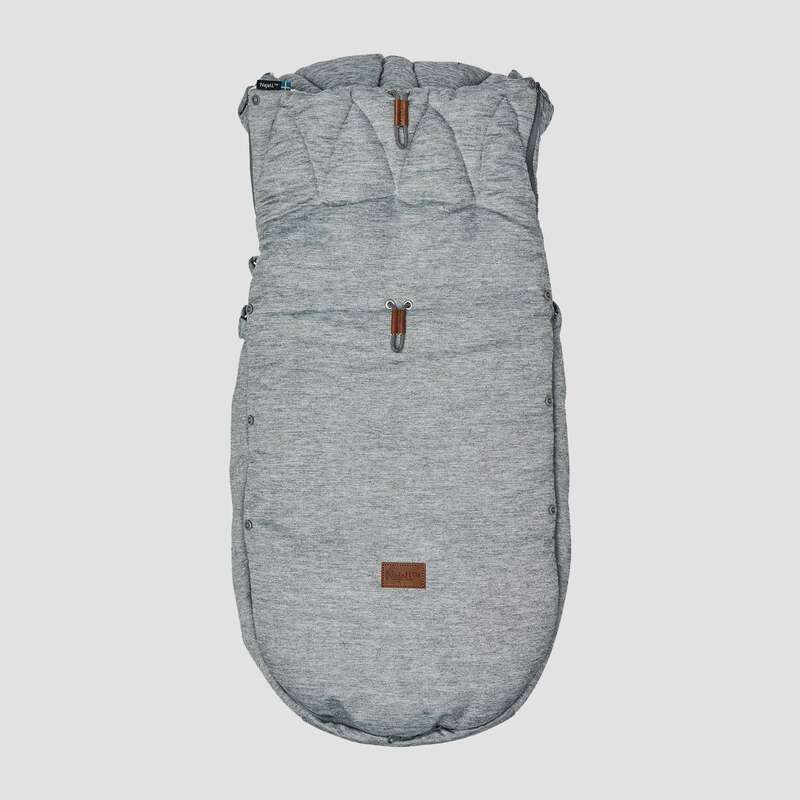 The unique feature of the Winter Cover is that it also fits perfectly in the SleepCarrier making it the perfect small footmuff for use during the first months when your baby needs to be lying down and then extends and grows with your baby. The stuffing is made with Sorona which is made of recycled material that has better properties than normal stuffing. It has better properties than most alternatives since it keeps its width and fluffiness even when in contact with water. With the Winter Cover, Najell also takes the next step to become even more environmentally friendly. The Winter Cover is made of materials that have a minimum impact on the environment. All materials are of 100 % Oeko-tex standard 100 class 1. Footmuff Winter Cover is also available in Matte Black and Sandy Beige. The fabric is very soft and the quality is good. Fits perfect in the carrier. Best Footmuff. The footmuff is very soft and warm. I bought it in addition to the Sleepcarrier and it fits just perfect. 5 Stars. Vår åkpåse har ett band i ryggen som du fäster bakom ryggstödet bakom suffletten. Du kan också fästa i sätet som man gör på alla Bugaboovagnar.